Have you ever seen those beautiful (and extremely expensive) handmade rugs? Do you know that a few of those rugs sometimes contain mistakes? You see, many of those rugs come from little villages in various parts of the world and each rug is hand made by a team of weavers under the direction of a master weaver. When they weave the rug, they weave it from the underside. Not from the top, but, actually, underneath it. 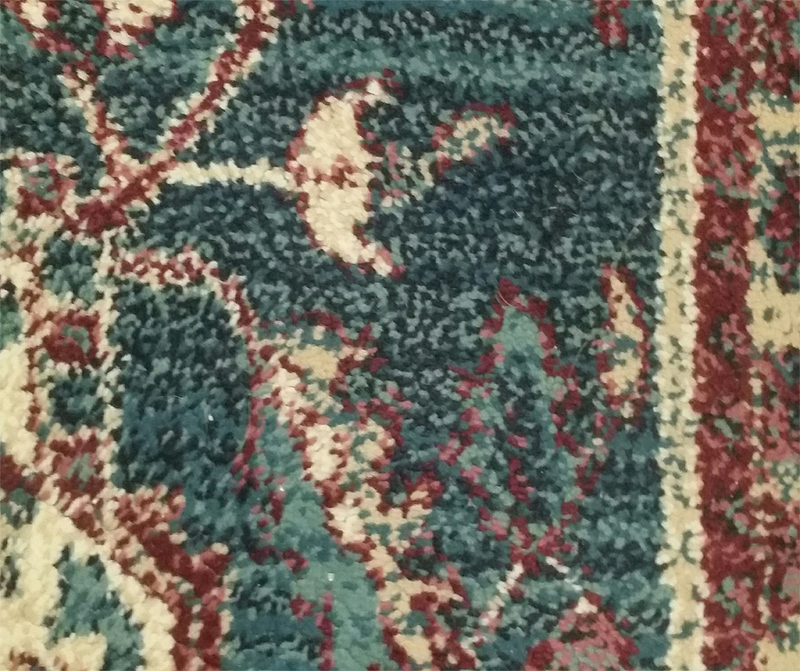 And sometimes, a weaver will accidentally weave in a color that doesn’t match the overall look or pattern of the rug. When that happens, you might think that the master weaver – or the boss – would halt production and take out the mistake. But that isn’t what always happens. Instead, the boss may choose to figure out a way to work the mistake into the overall pattern of the rug. So, that means that some of the most beautiful – and obviously the most colorful rugs – may actually contain some mistakes. Therefore, the lesson is this: You can create something good out of a mistake. If you make a mistake – don’t get all upset. Maybe that mistake will take you in a new and beautiful direction or you can learn from that mistake. It can teach you something that will allow you to continue on your path, only this time, with more information. ©2015Bob Garner. All Rights Reserved. You may use this article, but you must use the byline and author resource. Contact Bob Garner at http://www.bobgarneronline.com.